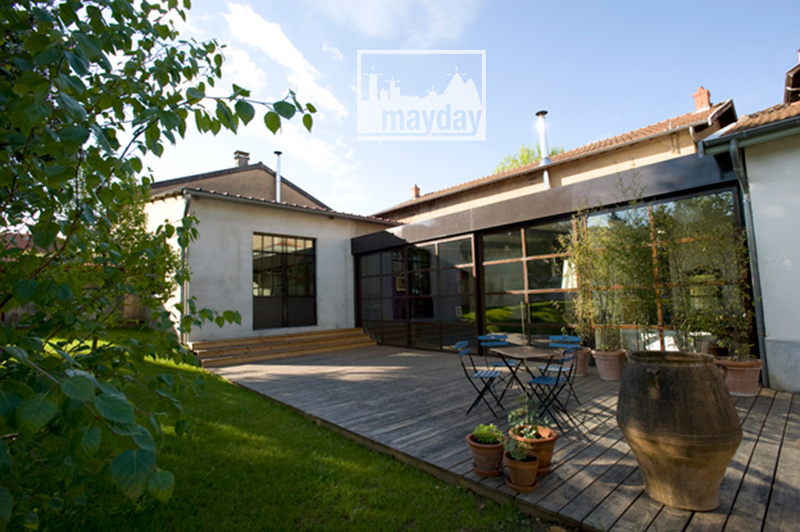 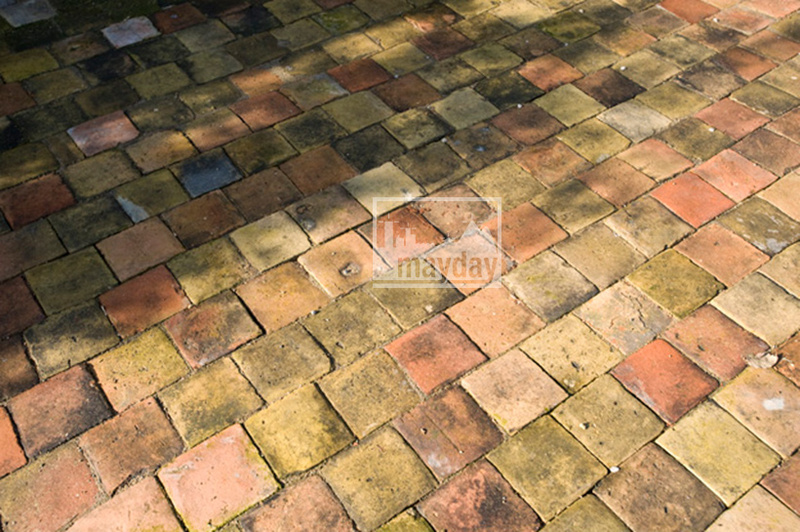 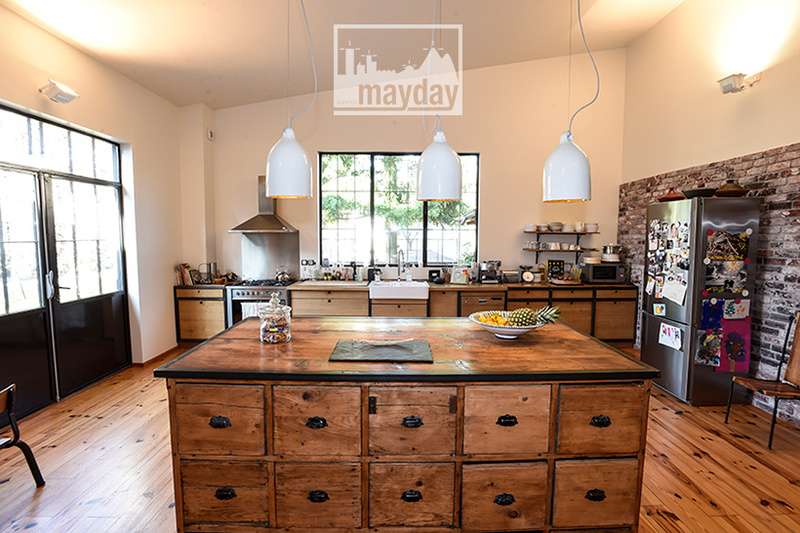 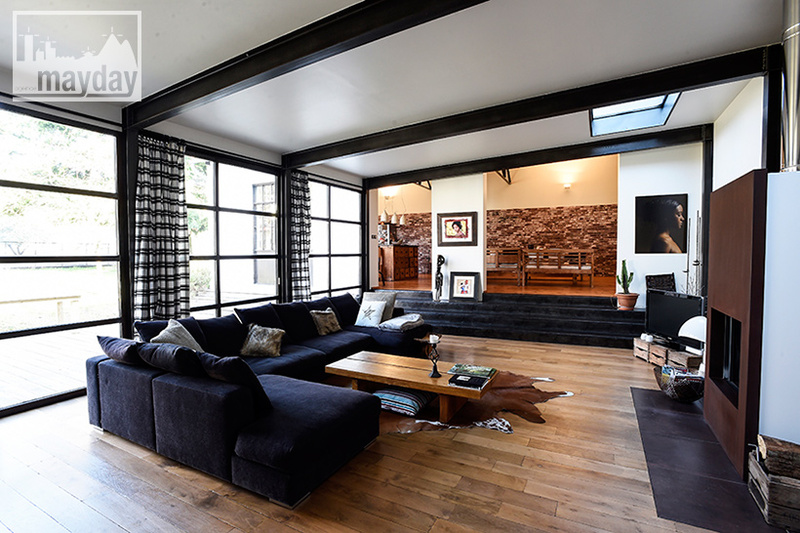 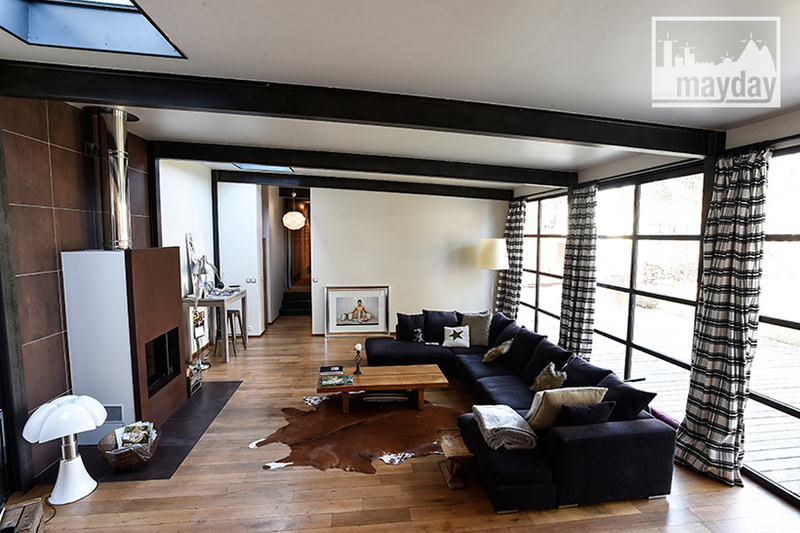 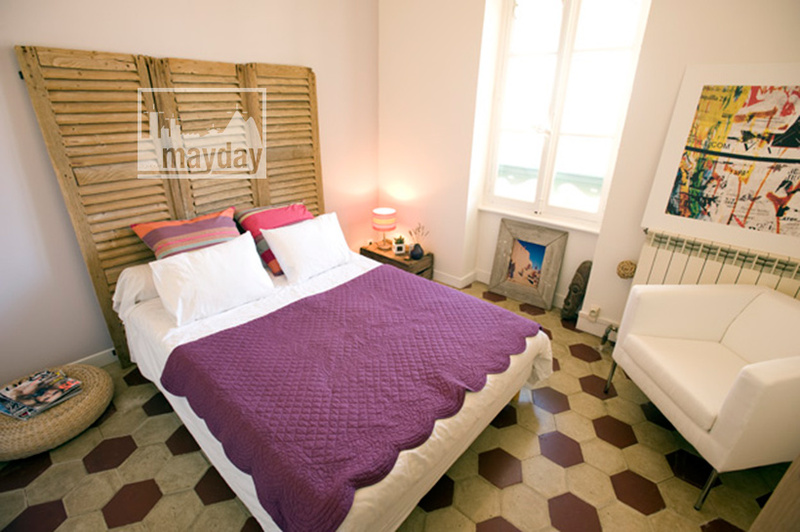 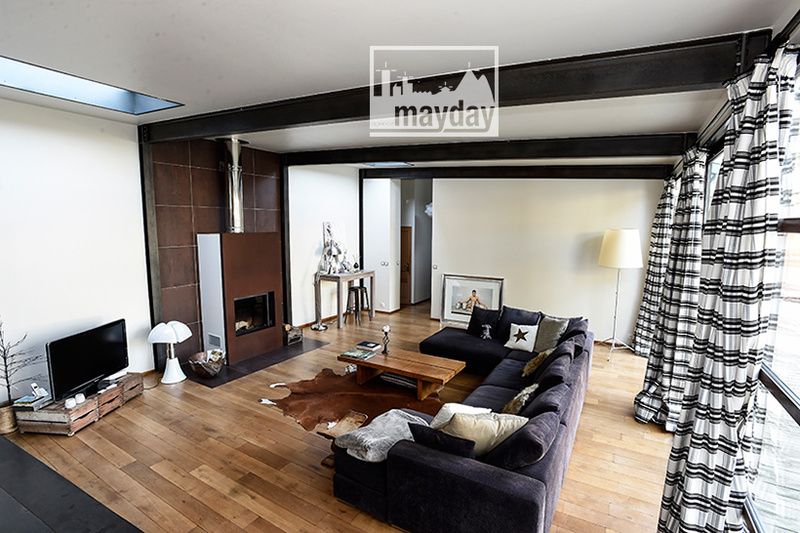 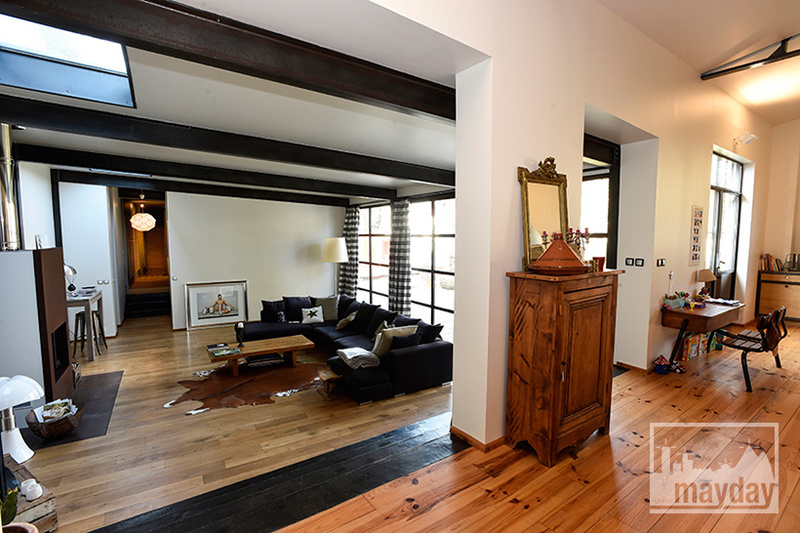 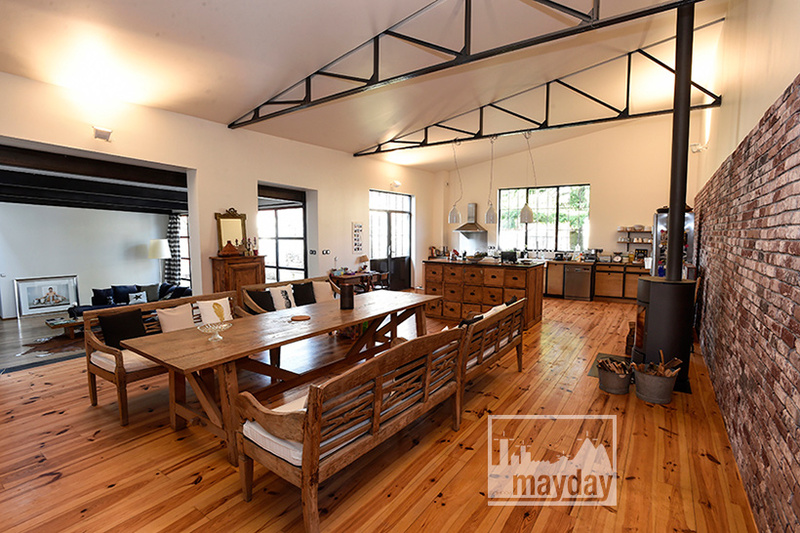 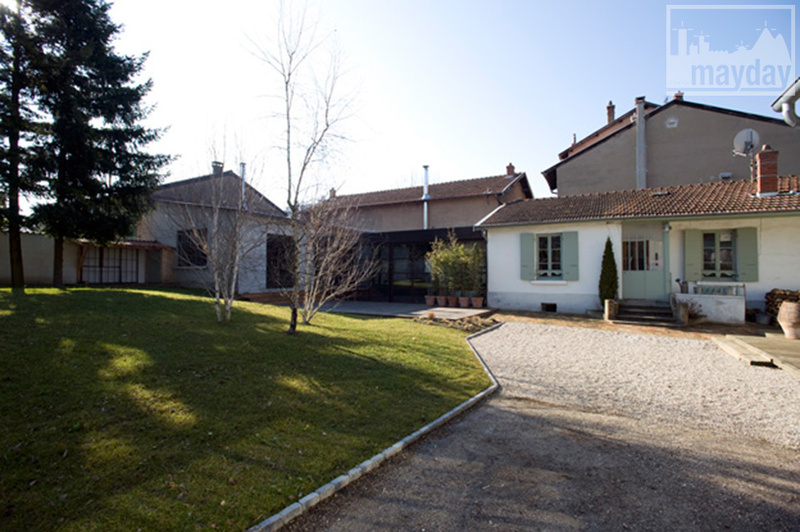 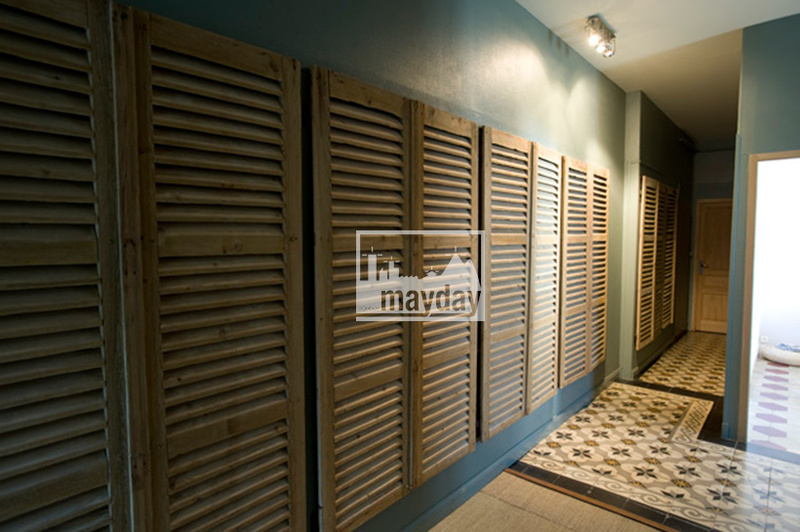 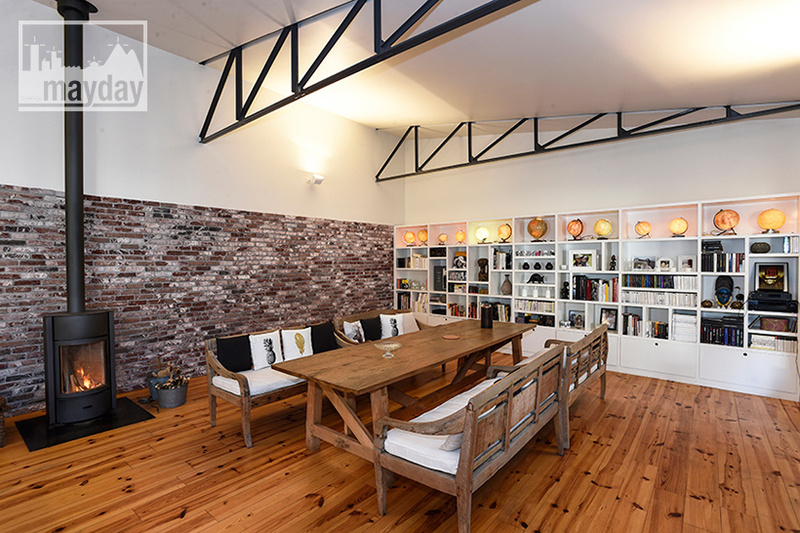 The country LOFT, Lyon (clav0030) | Agence Mayday, scouting agency | Best location for your project concerning : feature films, TV, commercials, promos, photo shoot & events. 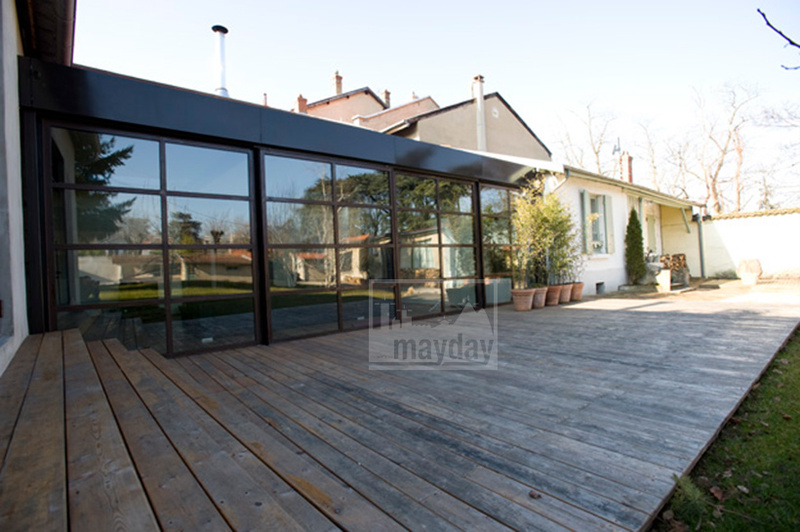 Large mansion completed by an extension mixing countryside house sytle and industrial contemporary style. 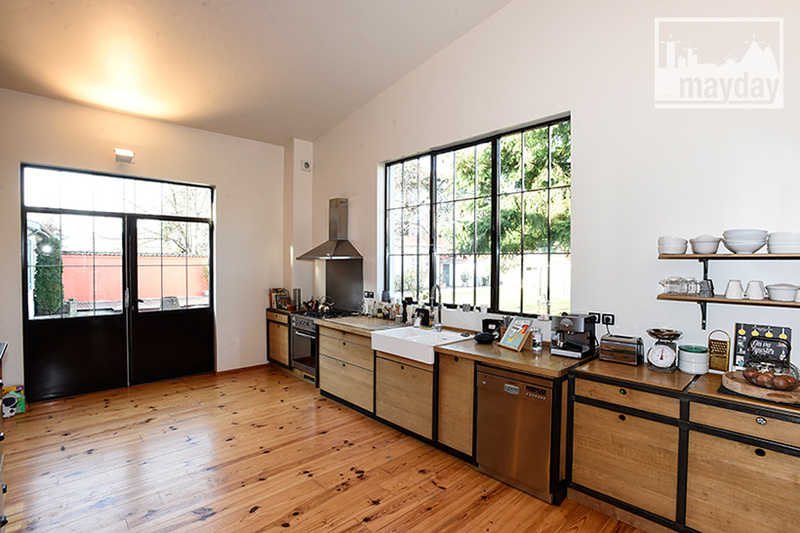 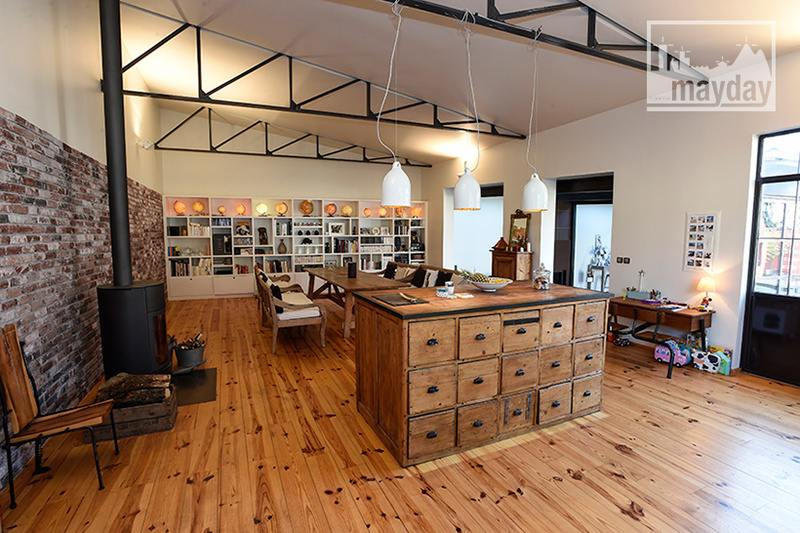 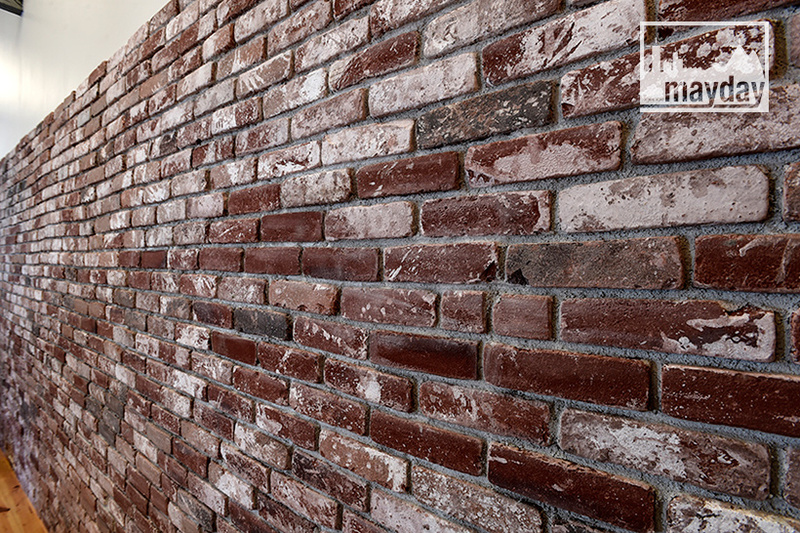 As you would have found in a classic loft : a large open kitchen with brick wall and its central island opening on a bright dining room and a living room with a workshop bow window. 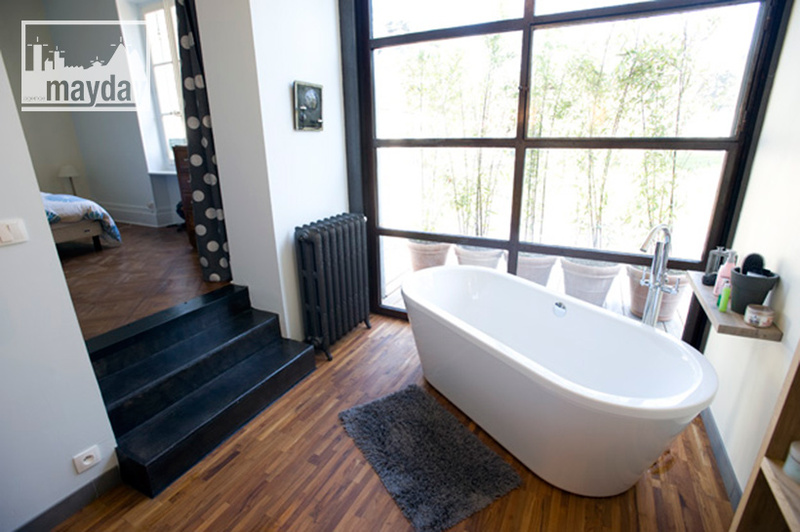 Plus a master bedroom with a large bathroom, island bathtub. 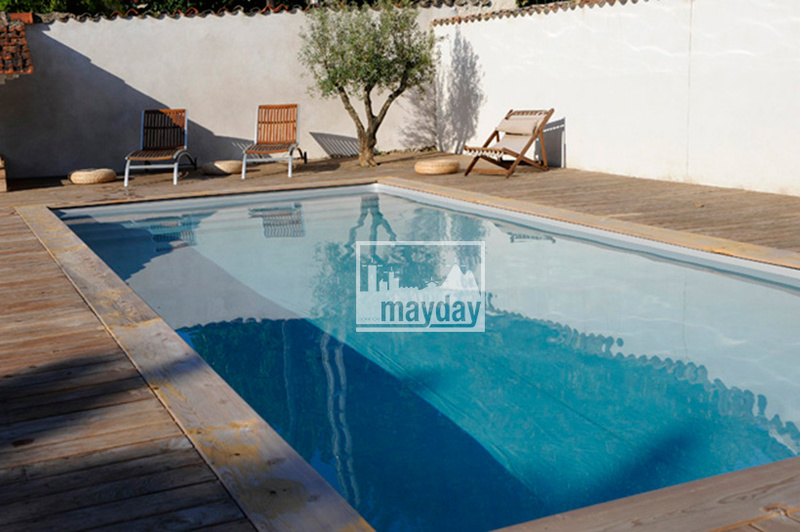 Fantastic garden and terraces with a swimming pool and an independant studio.